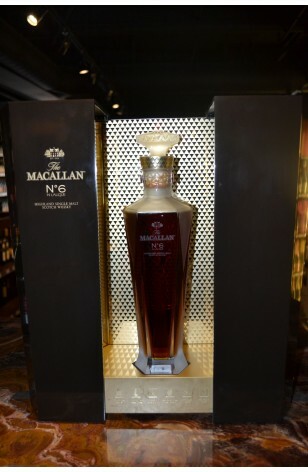 The Macallan Whisky No.6 this single malt has drawn its natural colour and flavour from the first fill Spanish sherry seasoned oak cask which have been handcrafted by the master craftsmen of Jerez de la Frontera. 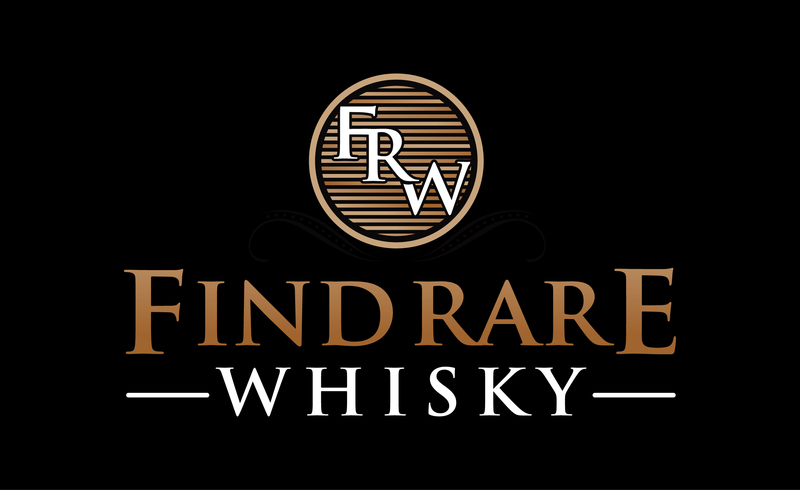 This type of casks infuse the whisky with rich aromas of dried fruit, orange grooves and spices and gives its unique complex character. 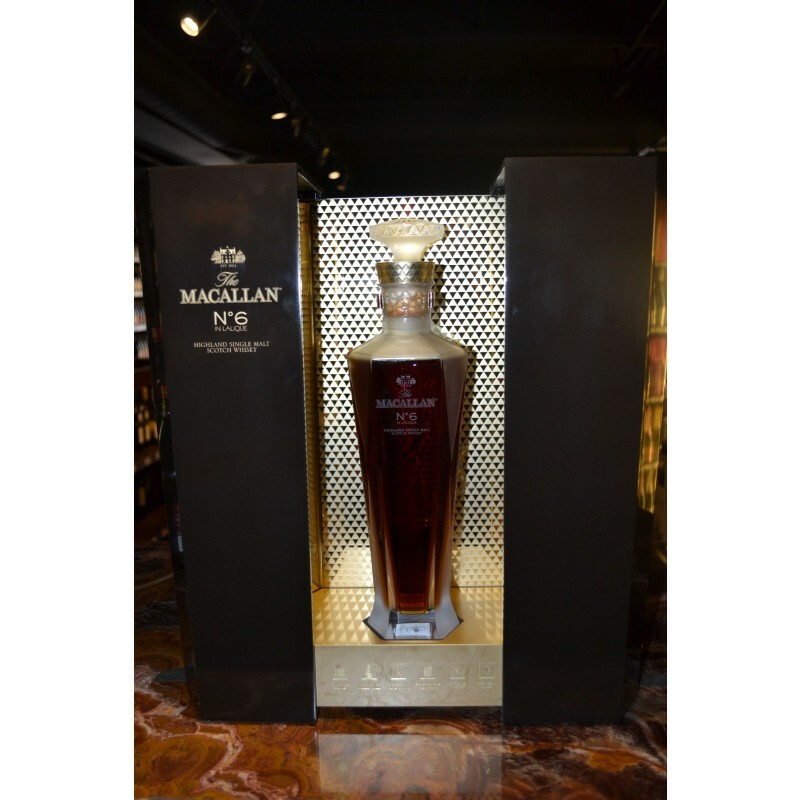 The Macallan 1824 collection exhibits the rich and natural colors of the whisky based on the interaction between wood and distillate, the spectrum ranges from light to darker, to more complex tones and flavours.